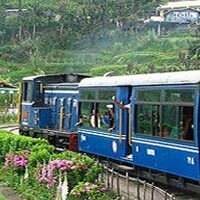 On arrival at NJP Railway Station / IXB Bagdogra Airport, (500Ft / 150Mts) you will be met by our local representative at who will assist you to board your vehicle to Gangtok (5500 Ft /1677 Mts, 130 Kms / 04 to 05 Hrs). Check in and over night at Hotel. Morning Go for a half day sightseeing covering Rumtek Monastery, Droul Chorthen, Research Institute of Tibetology, Directorate of Handicraft & Handloom (Closed on Sunday), Flower Show. Afternoon transfer to Pelling (6100 Ft / 1860 Mts, 116 Kms / 05 to 06 Hrs). Overnight at Hotel. 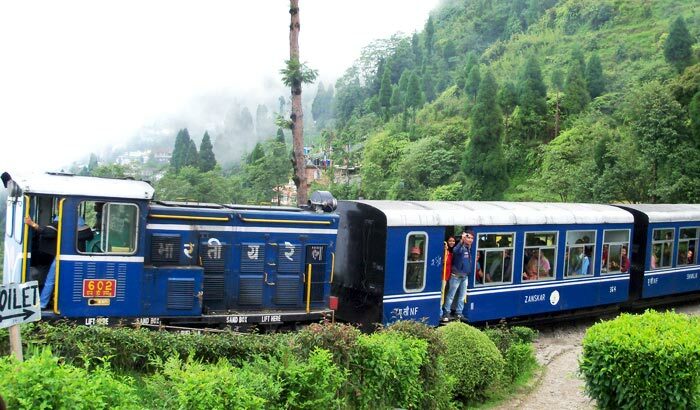 Transfer to Darjeeling (7380 Ft / 2250 Mts, 125 Kms / 05 to 06 Hrs).Check in and Overnight at Hotel. Early morning tour to Tiger Hills (8364 Ft / 2550 Mts at around 4 AM) to view sunrise over Kanchendzonga Peak (subject to clear weather). On way back visit Ghoom Monastery, Batasia Loop. After breakfast go for a half-day sight seeing of Japanese Temple, Peace pagoda, Padmaja Naidu Himalayan Zoological Park & Himalayan Mountaineering Institute (Closed on Thursday), Tenzing & Gombu Rock, Tibetan Refugee Self-Help Center (Closed on Sunday) & Tea Estate. Overnight at Hotel. Transfer to NJP Railway Station / (IXB) Bagdogra Airport, (100 Kms / 03 to 04 Hrs) for onwards connection. 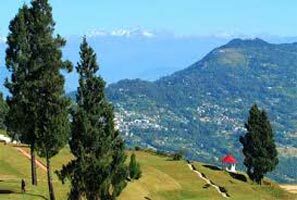 Student Trip In Darjeeling Queen Of Hill S.. Destinations Covered : Gangtok, Darjeeling, Kalimpong, Bagdogra..